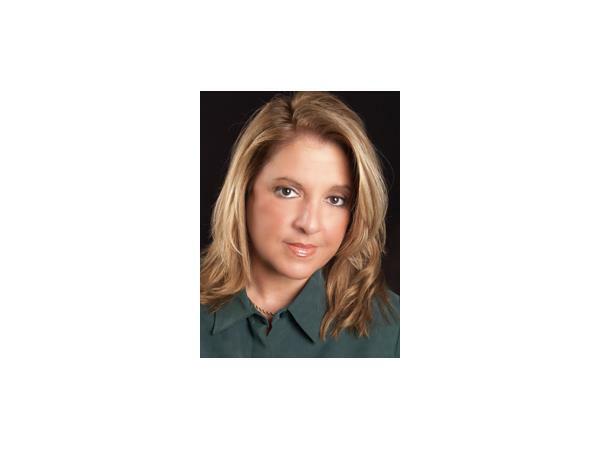 With 25 years post-graduate training and advanced level certifications, Wendy Behary is the founder and director of The Cognitive Therapy Center of New Jersey and The New Jersey Institute for Schema Therapy. Wendy is also on the faculty of the Cognitive Therapy Center and Schema Therapy Institute of New York, where she has trained and worked with Dr. Jeffrey Young since 1989. She is a distinguished founding fellow of The Academy of Cognitive Therapy (Dr. Aaron T. Beck, President). Wendy is also the past President of the Executive Board of the International Society of Schema Therapy (ISST). She is the lead author for several chapters and articles on schema therapy and cognitive therapy. 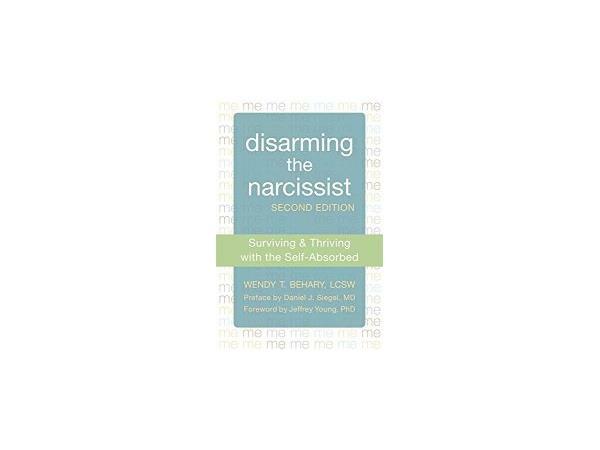 She is also the author of (New Harbinger Publications – 1st & 2nd edition): "Disarming the Narcissist...Surviving and Thriving with the Self-Absorbed". Wendy has a specialty in treating narcissists and the people who live with and deal with them. She lectures both nationally and internationally to professional and general audiences on schema therapy, and the subject of narcissism, relationships, and dealing with difficult people. Her work with industry has included speaking engagements focused on interpersonal conflict resolution. Her private practice is primarily devoted to treating narcissists, partners/people dealing with them, and couples experiencing relationship problems. 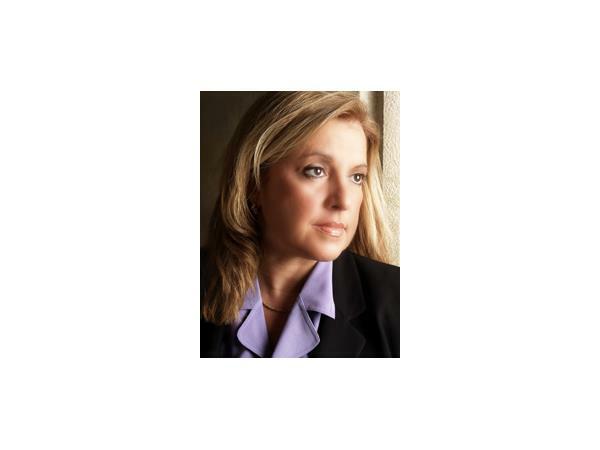 She is also an expert in coaching individuals in interviewing, public speaking, and interpersonal skills enhancement.